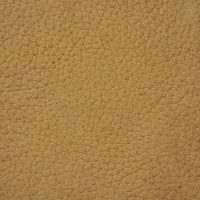 Buft is a gorgeous nubuck, tanned in one of the oldest and most technologically advanced tanneries in Europe. 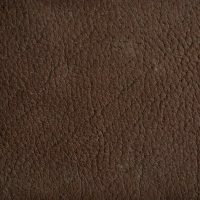 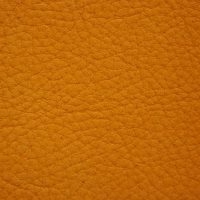 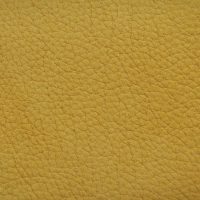 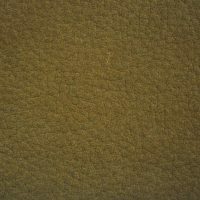 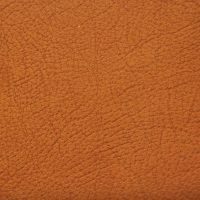 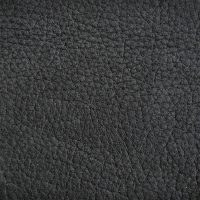 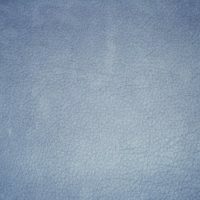 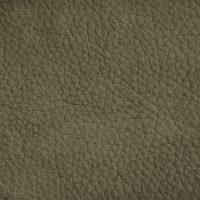 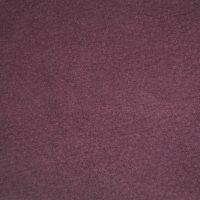 It is a fully drum dyed aniline leather with a pebbled appearance on the surface. 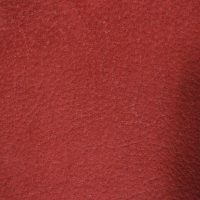 The color is done in the drum and no pigment is applied to the surface, thus leaving an amazingly soft hand. 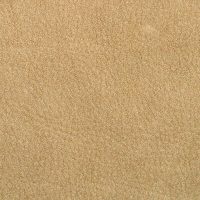 The hide surface is then snuffed to give the appearance of a suede before being treated with a protective finish.